As the holiday season rolls in and gift giving begins, I am reminded of some of the intrinsic gifts we often receive. These gifts come to us by chance and play a significant role in our lives. For animal lovers, accounts of rescued dogs and cats are heartwarming and have a special place in our hearts. I have one of those stories dealing with a cat rescue, the rescue of four cats and four kittens that ventured from Las Vegas to Los Angeles to ultimately go into their forever homes. 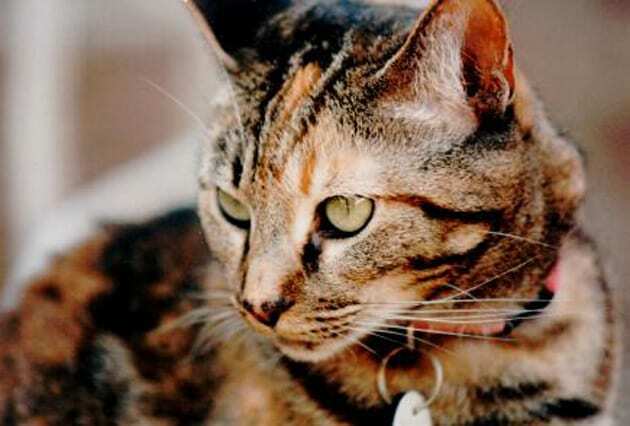 My sister loved animals and welcomed many a stray cat that journeyed her way. Sometimes she would find homes for them, and others just spent their life living with her in her meager existence. Her love for cats was genuine, but she abused drugs and alcohol, which often gave way to unreal consequences. 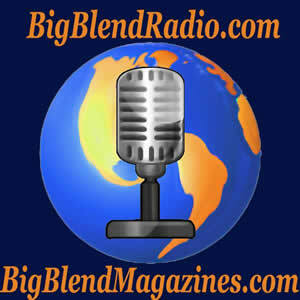 Participating in various programs to get her clean and sober, she kept going back to her substances of choice. In late 2001, our family knew she did not have much time left. The fatal day came shortly after when my father called to say she had passed away and we needed to prepare for her funeral and empty her apartment in Las Vegas. My parents divorced over thirty years ago, typically made me the go-between. This task included making all the arrangements for the appropriate memorial and burial. I was also put in charge of dealing with my sister’s cats, as I too am an animal lover. At the time of my sister’s demise, she left five adult cats and two kittens. Fortunately, arrangements for placement of the two kittens happened before my sister’s passing. Unbeknownst to me, the female cat, Cappi was pregnant, giving birth to four kittens just a week later. I now faced placing nine cats. 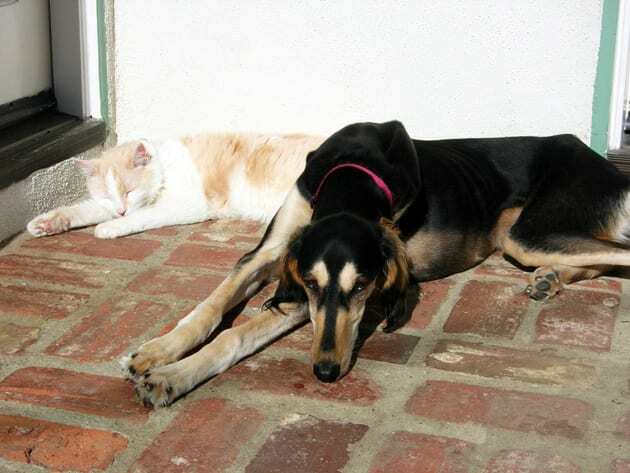 I never lived with cats; I am a dog person, occasionally breeding a litter of Salukis, which always went to incredible homes. 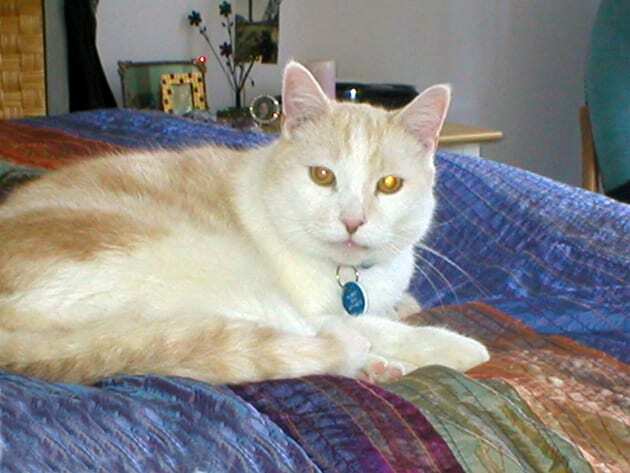 First, I contacted cat rescue groups I knew over the years but not being shelter cats none were interested. Eventually, I found a woman who promised me assistance with placement. Knowing this my husband and I loaded our car with two 400 sized Vari-Kennel crates and trekked off to Las Vegas to rescue the cats. Fortunately, my sister’s roommate wanted to keep one of the cats. Observing the condition of my sister’s apartment, I knew our work was cut out for us with these cats. 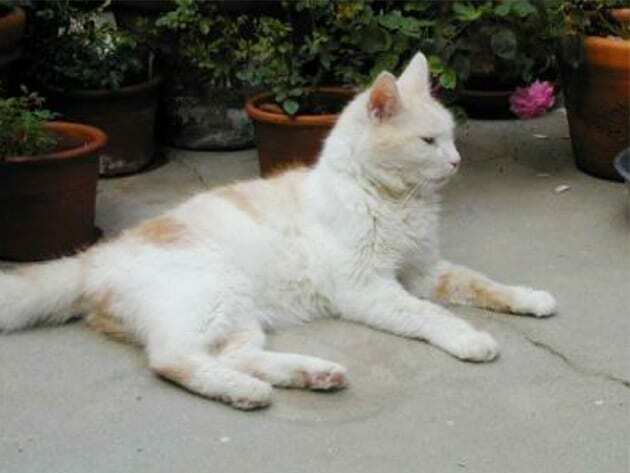 I took one look at the white and apricot colored cat named Albee and felt a deep connection as if he could be my guardian angel. Albee was easy to load into a crate left behind by my sister. 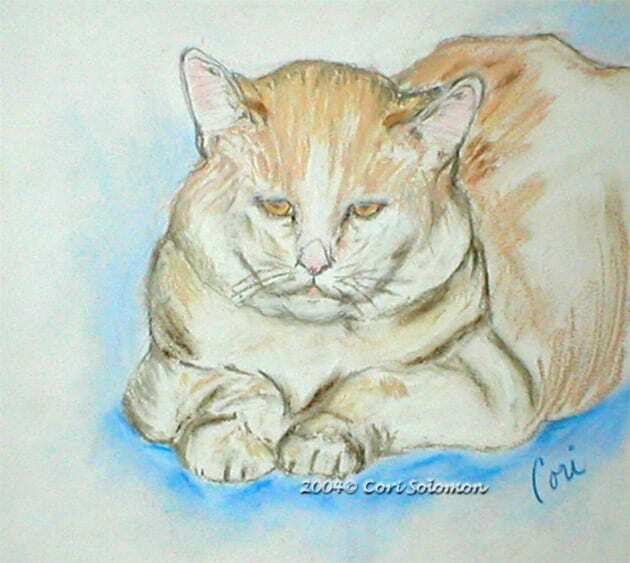 Cappi and her kittens did not take much effort, nor did the orange tabby cat called Tiger. It was the grey cat, Kismet who posed a problem; he was timid and fearful. It took ten minutes to round Kismet up. We decided Kismet would share a crate with Tiger to ensure his comfort during our trip to Los Angeles. Our journey back to Los Angeles was uneventful except for Albee, who let us know through loud meows that traveling by car was unacceptable. Once home the work began. We were advised to immediately wash the cats to help acclimate them to the new environment. 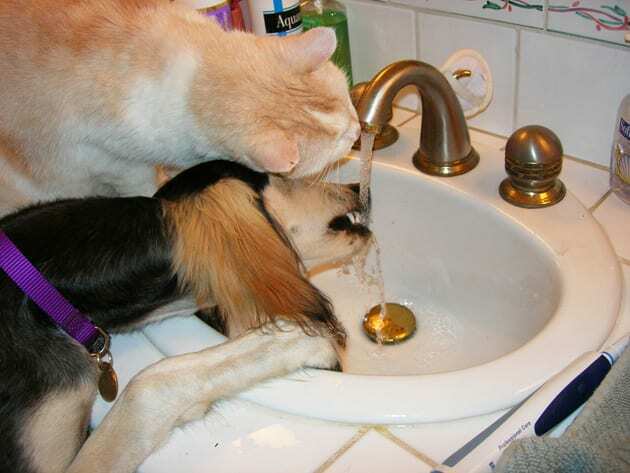 Bathing cats certainly are not like cleaning dogs. Albee was a breeze, and would not to be his last bath. Since Cappi was nursing washing was out of the question. Kismet, the shy cat, worried me. Amid scratching and pulling, we were able to suds up this fellow and get him quickly dry. Utilizing my method for puppy bath training, which entails singing as I wash and serenading while cuddling in a towel on my lap as I dried, he managed to get through the ordeal. The set up for the cats’ stay we called the cat condo. We erected two x-pens in our garage. We covered the floor with a Tommy mat, and each enclosure included a litter box and water. 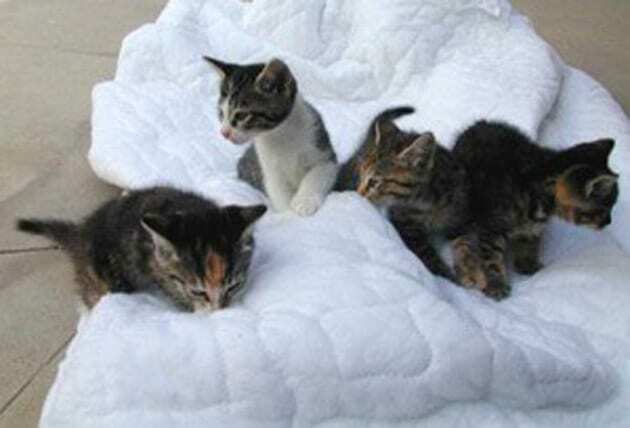 Cappi and her kittens resided in one, and the three male cats found accommodations in the other. All cats seemed comfortable as we made it through our first evening. On their first day in Los Angeles, Tiger and Kismet had a date with the vet for neutering. The procedure went well, and the cats were now ready to go to their forever homes. The woman assisting picked up the cats, delivering them to a foster home or those people who wanted them. I was heartbroken to see Albee go because, in those few days, a special bond had formed. 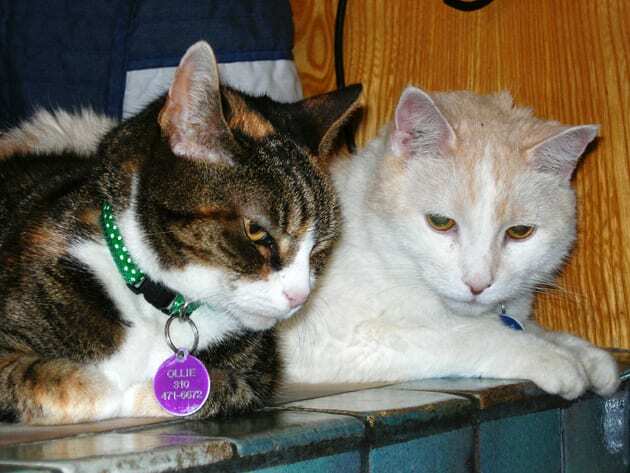 As it turned out the foster home for Albee and Cappi was not ideal. Albee was food aggressive, and Cappi as a new mama showed dismay at being with other cats. When I received the call to pick them up, I gladly obliged. In my heart, I was elated for Albee’s return. I knew we could handle placement of the kittens since we dealt with finding homes for our puppies. An alarm went off when I heard Tiger and Kismet were having difficulties in their new homes. The woman assisting said people were doing me a favor. This situation did not suit me; it was not about people doing me a favor but about folks genuinely wanting these cats. Tiger landed in a second permanent home, while Kismet came back to us. Being the networker that I am, I began my pursuit of forever homes. I contacted my entire group of cat-loving friends and clients. One of my client’s co-workers approached us with interested in Kismet, which thrilled me, as he was my biggest concern. As it turned out this co-worker’s father lived around the corner from us and had married my husband and I. We felt this was a match made in heaven. During this time we discovered that Albee looked very drab, peed everywhere and continued to eat non-stop. He also lost the second of his canines. After visiting the vet, we discovered he had diabetes. My husband and I felt Albee was implacable, so we decided to be his forever home. I was elated and determined to integrate him into our Saluki family. The kittens were easy to place. One of our friends wanted the male kitten. A customer of my manicurist also desired one. We sent her home with two of the female kitties to help the one acclimate, and you can guess she ended up keeping both kittens. The last kitty found her home through Pet Finders. Now that left Cappi. My one requirement for those taking these cats was a donation to either Kitten Rescue or Saluki Tree of Life. These animal rescues in a small way assisted me in making my cat rescue successful. After spaying Cappi, we brought her to numerous Kitten Rescue adoption events without any success because she extolled displeasure and orneriness. She preferred our food and living conditions. Cappi had decided our house was her home. Therefore, we decided she was a keeper too. Now it was time to introduce the cats into our home. We already exposed the dogs to the area around the cat condo. Our five Salukis were well aware of our feline visitors. I decided the first step toward integration was feeding both cats and dogs together. This idea worked well, and everyone seemed happy. Next, we let Albee and Cappi sleep in the kitchen. Albee was one determined and industrious cat. One morning we came downstairs to find he pushed the swinging kitchen door open. I found him in our living room surrounded by all five Salukis and loving it. Albee although toothless and declawed defended himself; he just wanted to be one on one with our dogs. With this action, we were now a united family. Cappi befriended our Saluki, Tobi, by leaving tidbits of food for her. I would often find Tobi and Cappi circling each other playing a gentle game. Cappi, an indoor/outdoor cat, became our mouser. We never knew what rodent she would bestow upon us. Albee was doglike and an attention hog. He cuddled with my husband during the night. His real gift was his love of the dogs and us. When we had a litter of puppies, our Saluki dam allowed Albee in the whelping room and box. 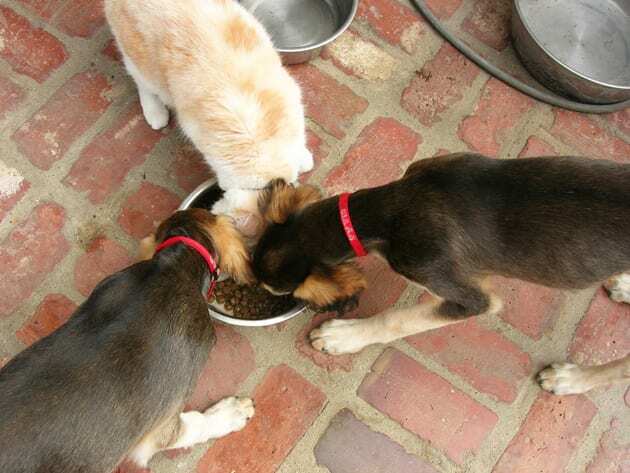 He was permitted to play with the puppies, and of course, he also tried to dine with them. Albee enjoying a meal with the pups. Unfortunately, we lost Cappi after four years, and Tobi was never the same. We did rescue another cat, Ollie from the shelter after losing Cappi but she too has passed on. Albee had nine wonderful years with us. Losing Albee was tough. I always consider him the special gift my sister gave to me that added a wonderful dimension to my life. 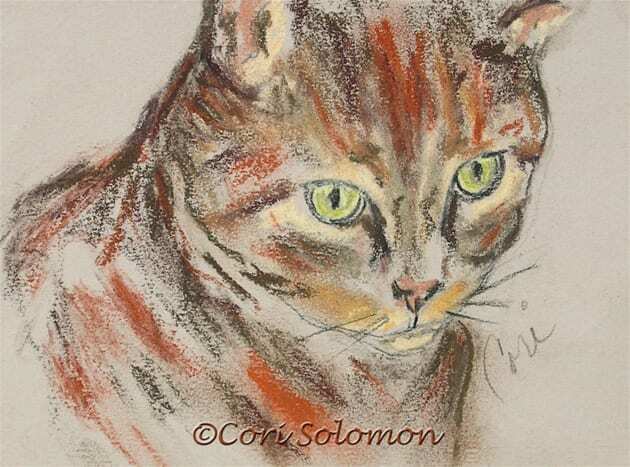 To this day I say my sister gave me two gifts, cats and the gift of drawing animals because it was not until her death that I discovered I had my own gift for drawing animals. Both my cats and dogs enabled me to develop that talent. Gifts come in many forms, should be cherished and appear when you least expect them. I thank my sister every day for her these gifts especially for allowing me to have cats in my life.